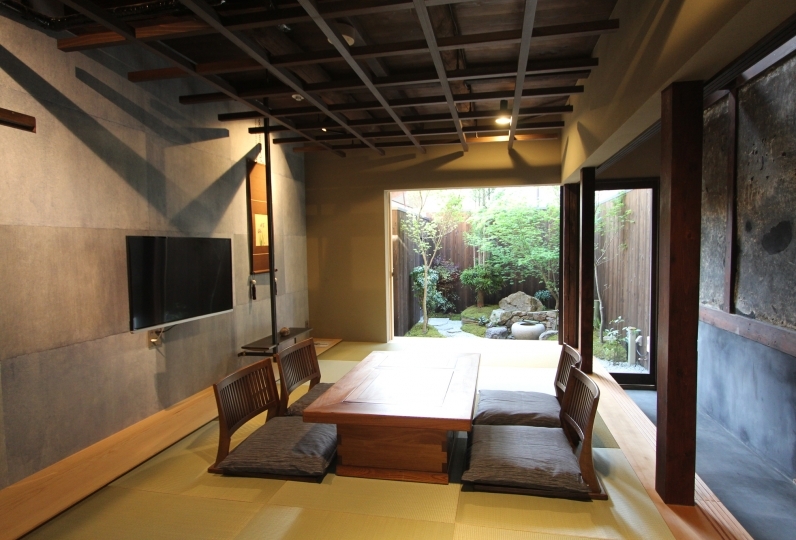 "Sakura-An" is located in the fun area of Kyoto, Miyagawa-cho. 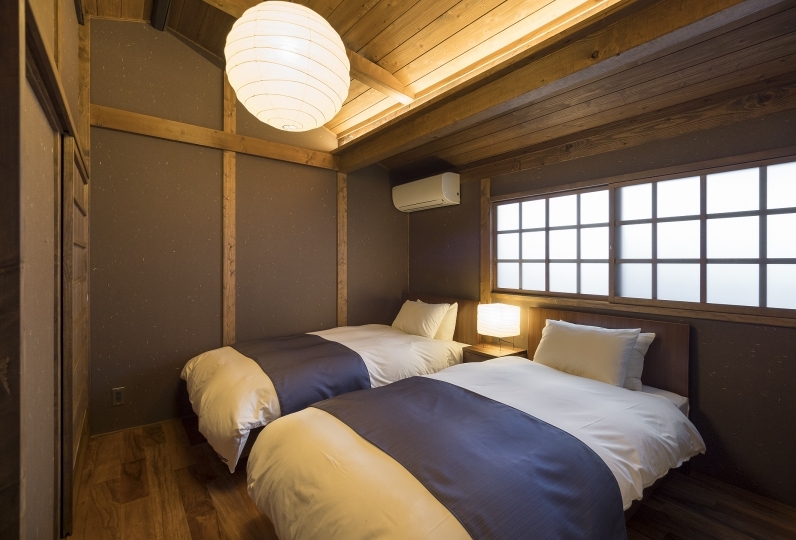 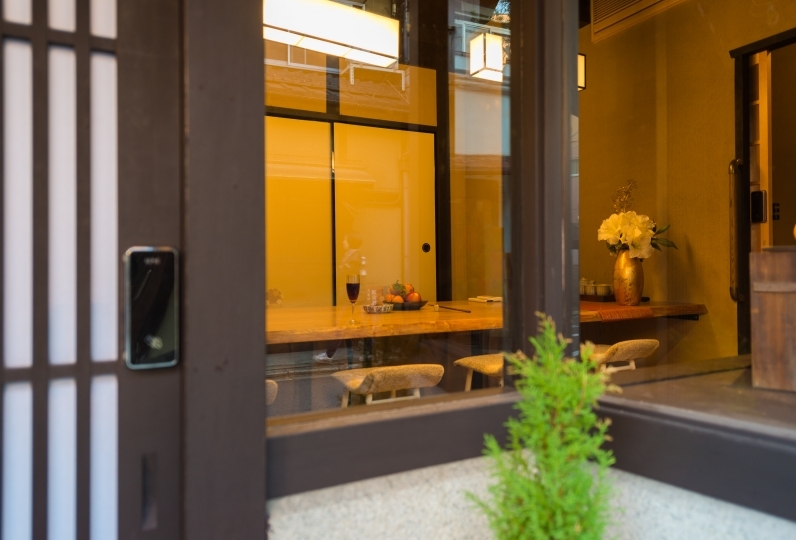 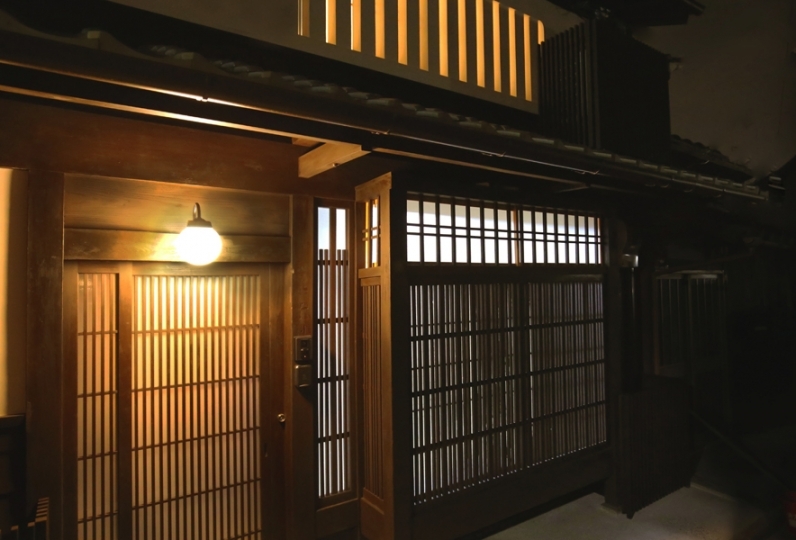 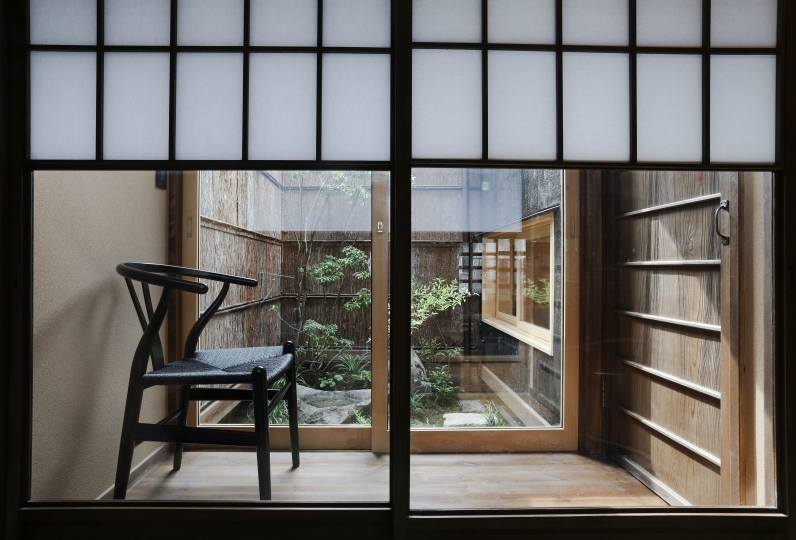 Enjoy the feeling of "Maiko-san" walking by and experience a nice stay in a Kyoto Townhouse. 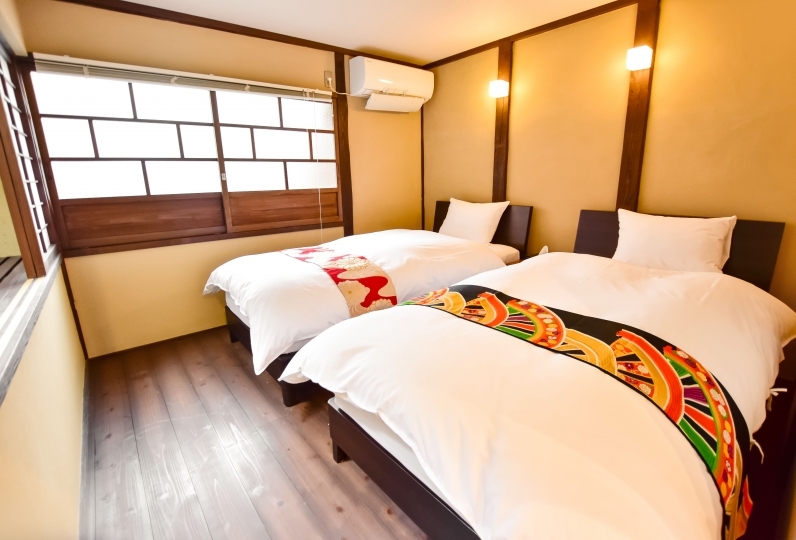 The rooms are a perfectly sized for a vacation with the people you love. 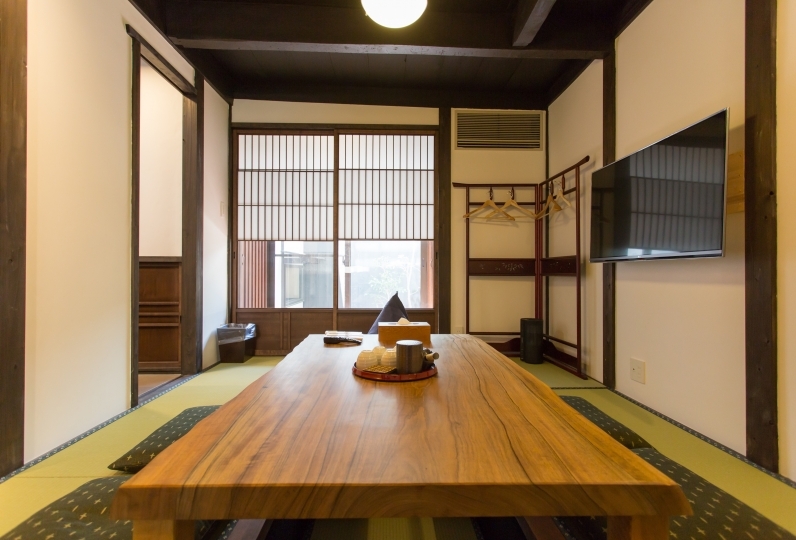 The antique furniture makes the room look exceptionally nice. 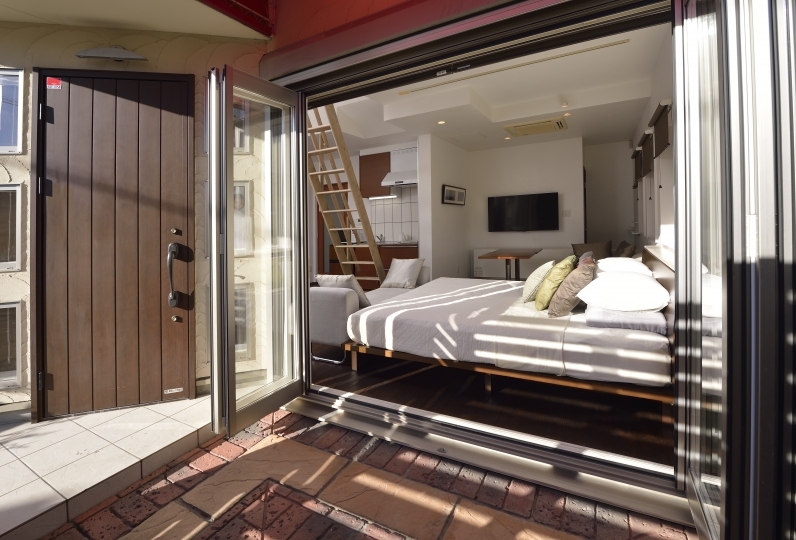 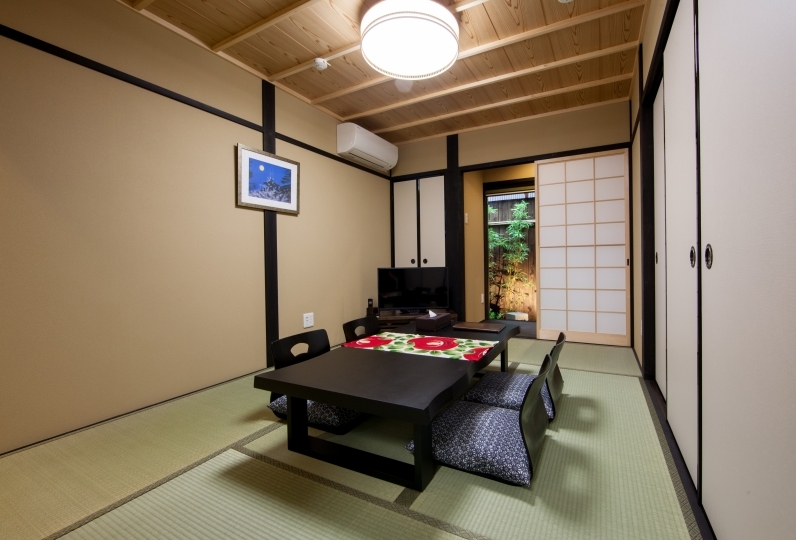 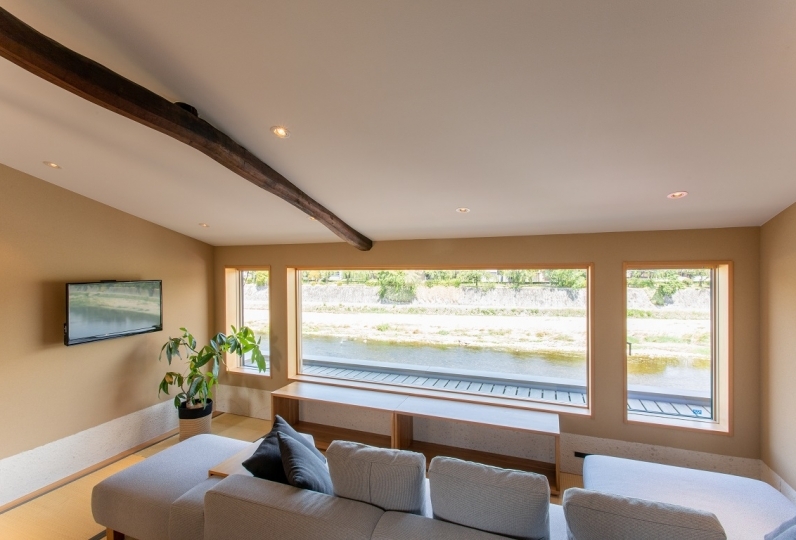 The townhouse is located within walking distance from the downtown area of Kyoto. 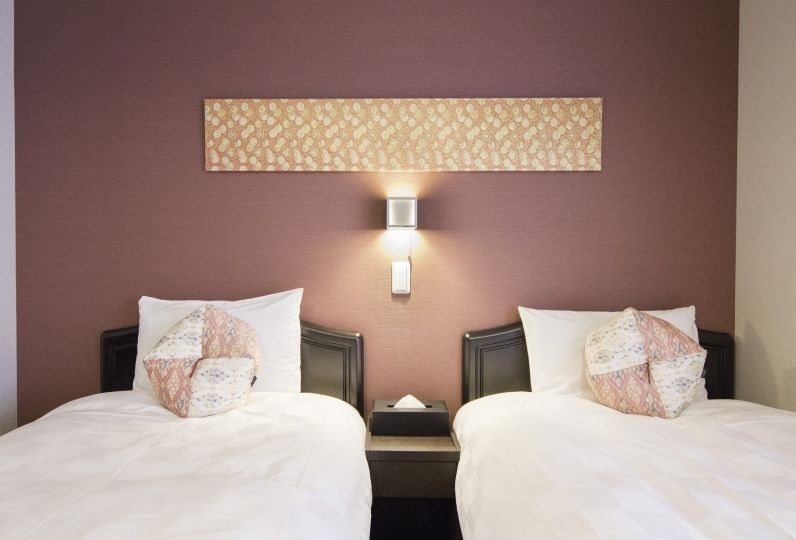 Have a local experience that cannot be experienced during a hotel stay. 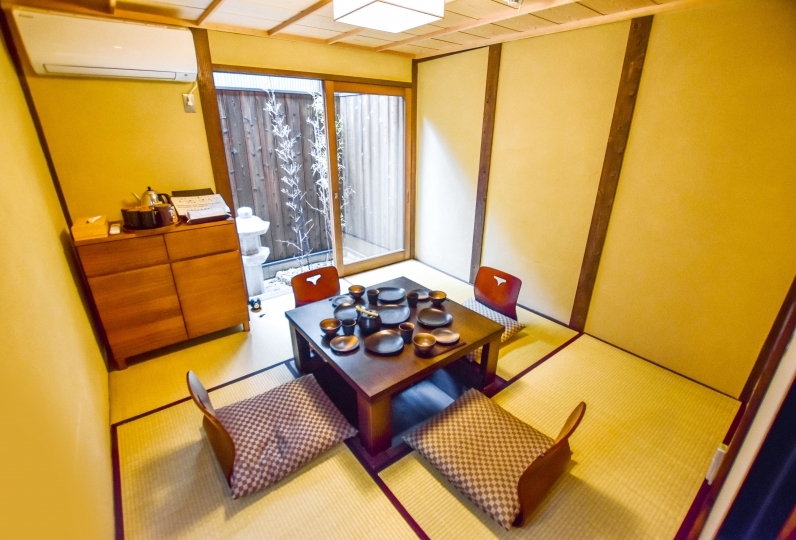 Enjoy Kyoto in a different way to usual.